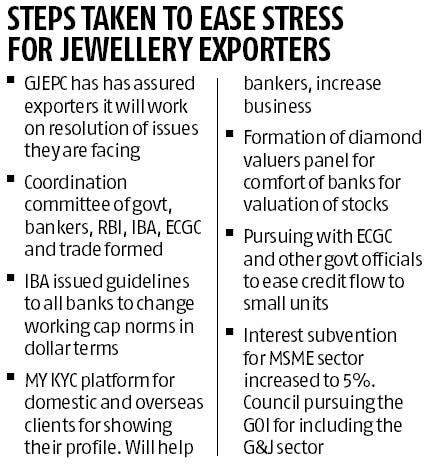 Gem and jewellery exporters might see better news when the next financial year’s assessments for financing them are finalised. In the year since the Nirav Modi fraud came to light, all banks having tightened their financing to the sector; many had their lending limits cut. Now, says Colin Shah, vice-chairman of the Gem & Jewellery Export Promotion Council, the body has been able to convince State Bank of India, largest financier to the sector, that the working capital (the major chunk of cost) limits will be dollar-based.The background is the rupee's depreciation during the year of a tenth against the American greenback. The Indian Banks’ Association has also recommended accrodingly to its members. “Dollarisation of limits has been introduced by SBI,” says Shah. “This insulates exporters from foreign exchange fluctuations." The real impact, he said, would be felt when banks reviewed the limits at the start of the next financial year (it begins April 1). 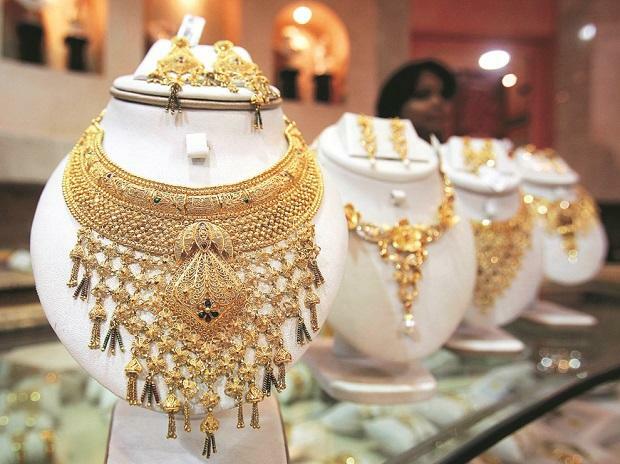 “If this happens, it will be a major relief to the export industry,” said Hitesh Shah, managing director, Renaissance Jewellery. Banks had for long been fixing the working capital for diamond and jewellery exporters in rupee terms. When the rupee falls, the working capital situation worsened, as this was fixed at the beginning of the financial year. The fund crunch has hit export. Shipment of gems and jewellery declined by 4.2 per cent to around $32.5 billion in the first 10 moths of 2018-19, from $33.9 bn during the same period a year before.